Membership in the CPPGA is open to California based professional pet groomers, salon owners, associates and others in the pet grooming industry. The California Professional Pet Groomers Association, Inc.
As a member of the California Professional Pet Groomers Association, Inc., I pledge to treat all animals entrusted in my care with kindness, patience, respect and compassion, and place their welfare above all else, ensuring their safety, health and wellbeing. I pledge to exhibit proper professional behavior and maintain my grooming business with honesty and integrity at all times toward my clients as well as other professionals within in the pet care field. 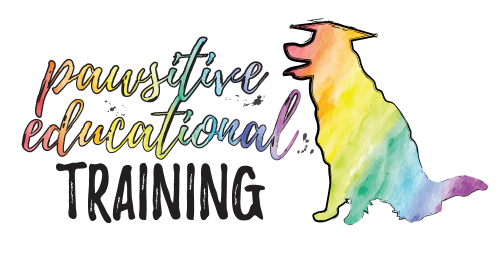 I pledge to work toward the highest standards in pet styling, stay current with industry trends and continue to improve my capabilities as a professional pet groomer through continued education. I pledge to provide education to my clients and the general public on the safety and benefits of professional pet grooming. I pledge to promote harmony among my peers, contribute to the growth and development of myself, my fellow groomers and the grooming industry by encouraging professionalism, compassion and continuing education. 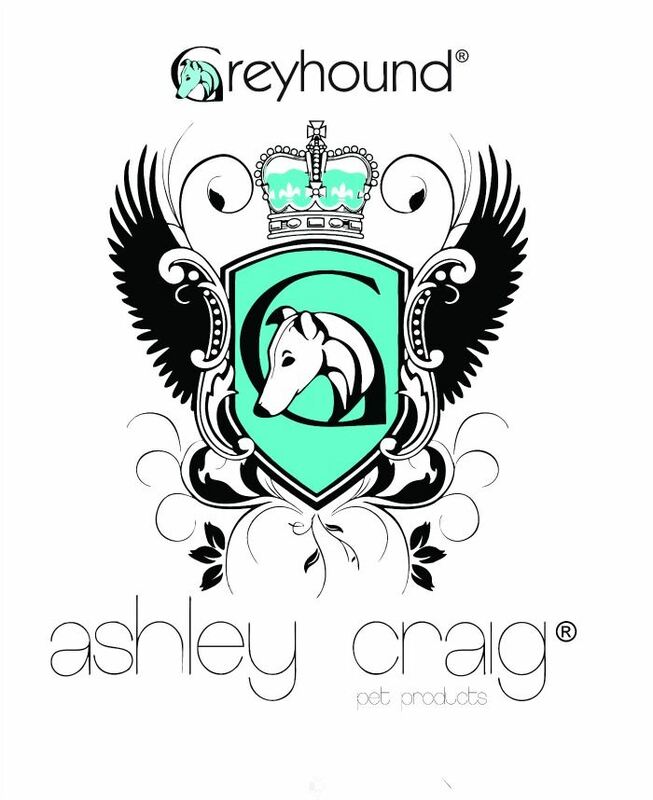 "Promoting Professionalism, Safety and Sanitation within the California Professional Pet Grooming Industry."